Casino operator Caesars Entertainment Corporation (NASDAQ: CZR) responded Wednesday to activist investor Carl Icahn's demands for the company to explore strategic alternatives, including a potential sale of itself. Icahn confirmed prior media reports he controls a 9.8-percent stake in Caesars Entertainment and said shareholder value "might be best served, and enhanced, by selling the company." 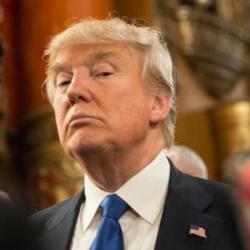 He also said shares of the casino operator are "undervalued" and he plans on pushing a slate of directors at the company's annual shareholders meeting. Icahn also said he plans on holding conversations with other shareholders to better "understand their perspective and priorities." The casino operator responded in a statement Wednesday that it will "carefully evaluate" Icahn's proposals, including representation on the board of directors. The company also confirmed it has engaged in conversations with Icahn and expects to continue doing so. 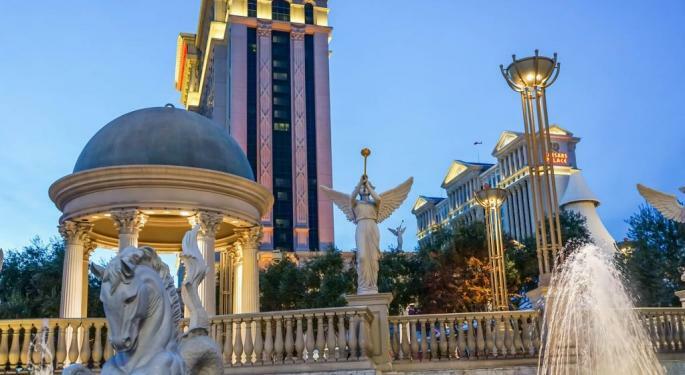 Caesars said it continues to pursue a "diversified growth strategy" to generate long-term value for investors and it remains committed to "being prudent stewards of capital." The company noted it has generated margin expansion through record labor and marketing efficiency since emerging from a reorganization in October 2017. Caesars continues to invest in top line growth initiatives and pursue inorganic growth through acquisitions and brand licensing opportunities, including a resort near the Jumeirah Beach Residence in Dubai. 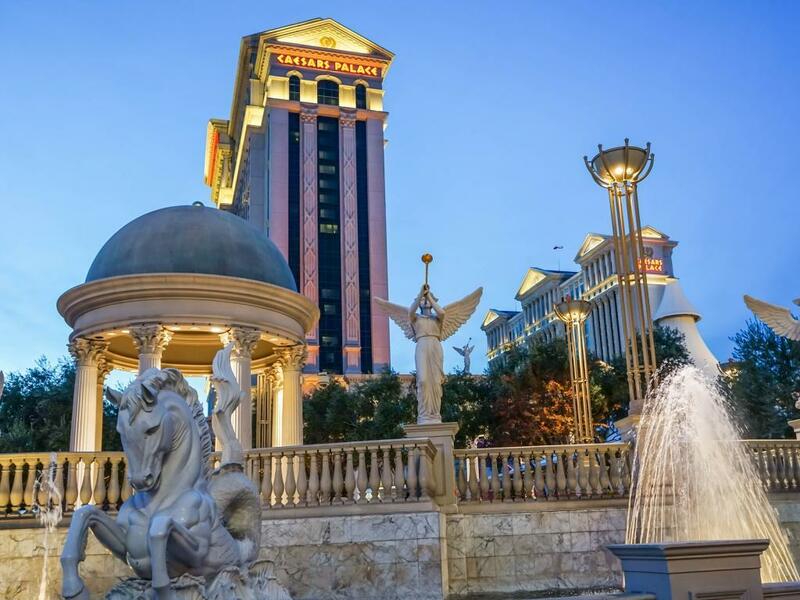 Regardless of any plans, the company expressed its commitment and obligation to explore all "reasonable alternatives to enhance value for Caesars' stockholders." The stock traded higher by about 1.5 percent to $9.76 per share Wednesday morning.